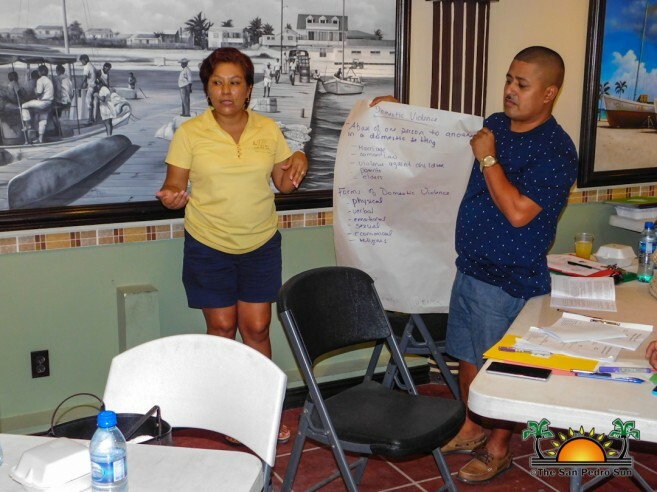 Relief and Resilience Through Education in Transition (RET) International trained Justices of the Peace (JP’s) on social issues on Sunday, June 24th. The training was aimed to teach JPs to respond in a timely, transparent, and efficient way to gender-based violence, human trafficking, child abuse and other issues of crime and violence in our society. The workshop began at 12:30PM at the San Pedro Town Council conference room, with Legislation and Policy Officer Doctor Abigail McKay welcoming everyone in attendance. 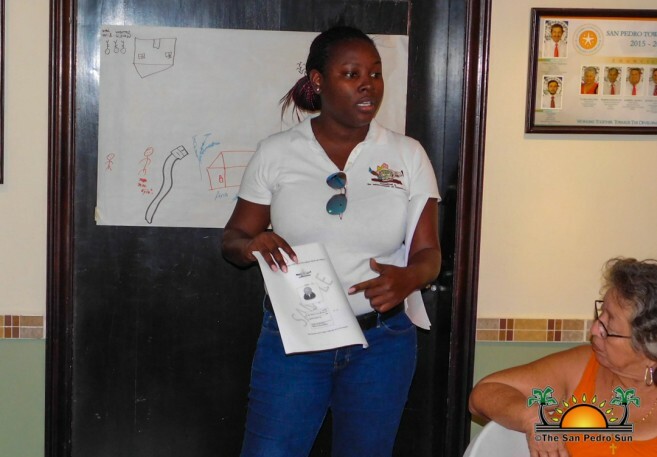 RET International National Project Director Malenie Banes shared a few words about her organization. “RET International is an organization that is committed to working in emergencies and fragile environments around the world to ensure the protection and resilience of vulnerable young people through education,” said Banes. Participants were then separated into groups to discuss and identify ways how they can respond to social issues in our society in a more effective way. After deliberation, each group made a short presentation on their observations and solutions. 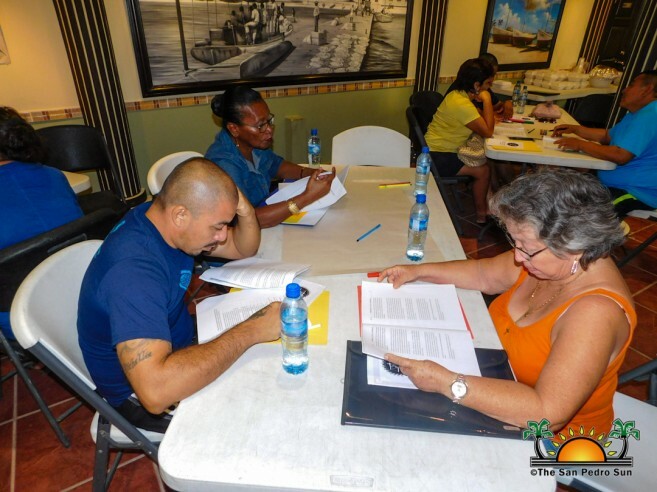 President of the San Pedro Chapter of the Justices of the Peace (JP) Clive Welsh said the training session was very informative. “It was not only educational about the various legislations, but it further highlighted the importance and necessity of the role of a Justice of the Peace,” he said. 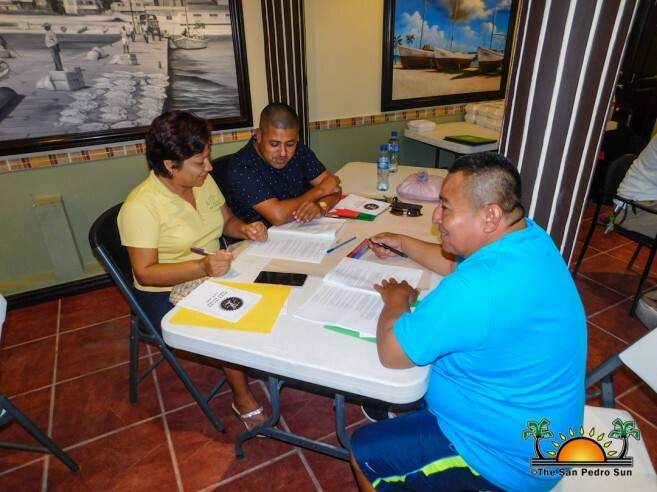 In addition to RET International, Acting Registering Officer for San Pedro Town Briony Neal shared some information of the role of JP’s in this re-registration processes for voters. RET International would like to thank everyone who attended the training. Another session is scheduled to take place on Sunday, December 2nd.